Cooperatives are unique because their members are stakeholders at different levels. For example, workers have a direct stake in worker co-operatives, producers in producers or retailers’ cooperatives, and users in cooperatives of users (consumer cooperatives, housing cooperatives, cooperative banks, etc.). Multi-stakeholder cooperatives (such as an increasing number of social co-operatives and community co-operatives) also feature different types of stakeholders. This leads to more collaborative, long-term ways of engaging in business. From the outside, a cooperative may look like any other business. It’s what goes on inside that makes them different. Cooperatives are businesses with unique qualities and ways of working that provide a more collective, long-term approach to economic growth. By our very nature, we work more closely together, share knowledge and provide opportunities in ways that are impossible for shareholder- driven businesses. The fundamental difference with cooperatives is that we have members - not shareholders - who make decisions democratically. These members can be employees, producers or clients depending on the kind of cooperative. At the same time, they are the owners of the cooperative business. So they control and share the profits themselves. Cooperatives range in size from micro enterprises to large companies working at the international level. In their way, they contribute to the economic and social dynamism of the EU. Cooperatives are key competitive players in a wide range of economic areas. 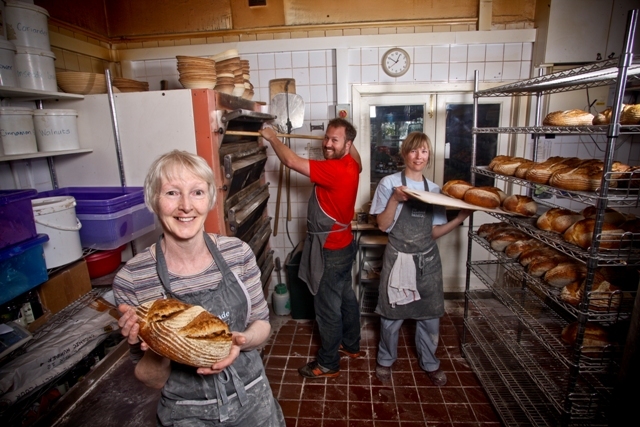 Cooperatives in Europe represent 140,000,000 members, 4,707,682 employees and 180,000 enterprises. We generate activities, sustainable development, innovation, social links and cohesion in territories as well as economic growth. We foster the creativity that allows individuals to develop and implement solutions in a collective way. Learn more about cooperatives by reading our flyer below.